myPhone myLife Erina Fair is your one stop shop for all mobile and tablet repairs, protective in fashion casing and general mobile advice. Through our belief in the fundamental values of customer service and quality of products & service we believe we can offer the best experience possible to all our customers. 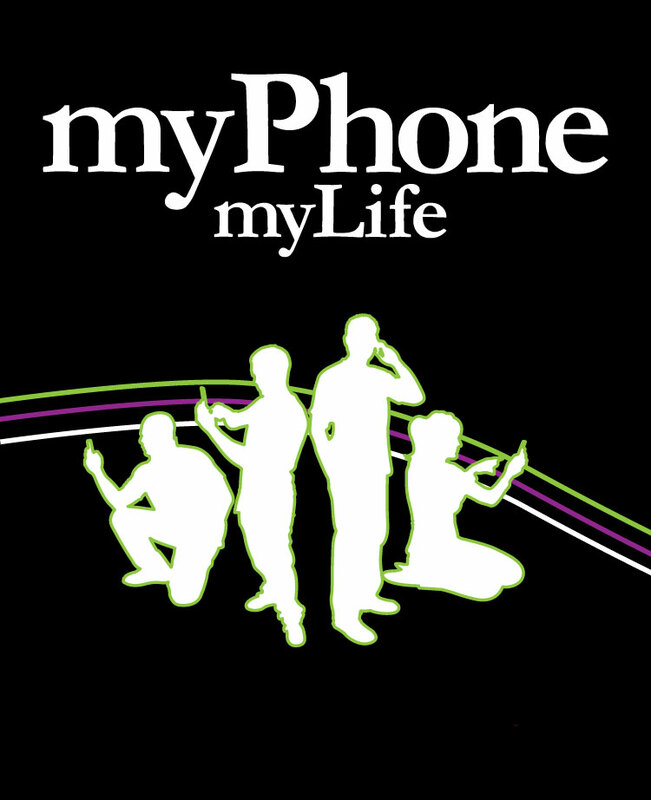 With our ‘No job to big’ and ‘No question too small’ attitude makes myPhone myLife the perfect location for your next mobile service. 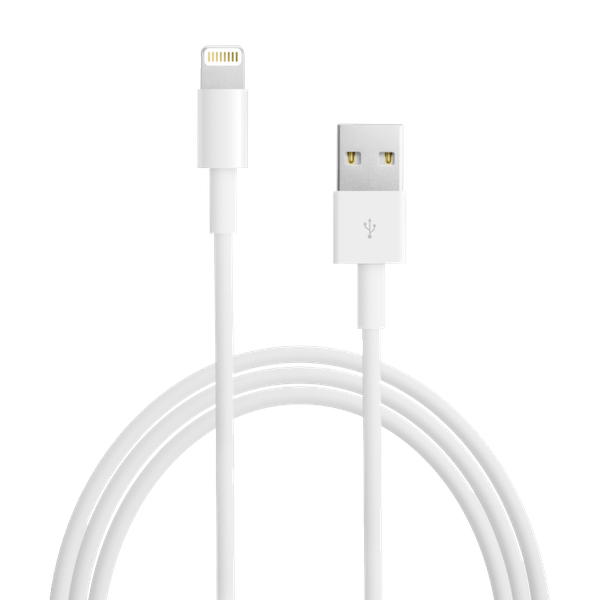 Your local phone, tablet and mobile device accessories store. Get in touch today to book in your repair or come on in and visit us instore.